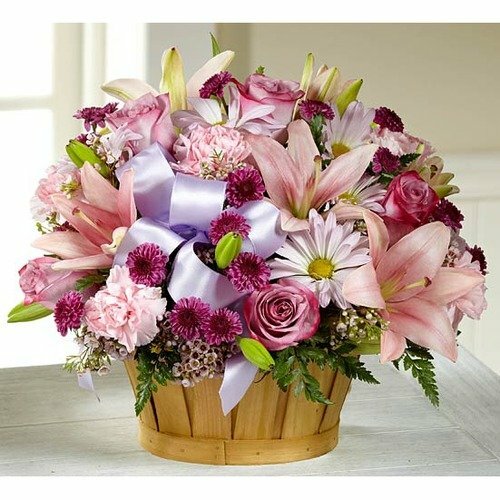 * I have used 1st in Flowers for all my flower orders for the last several years and have never been disappointed. I highly recommend this company. * I loved it!! The prices are fair the navigation is easy and you have a great selection I will be back I guarantee it!! * Every time I need flowers I call on 1ST in Flowers. The Best.